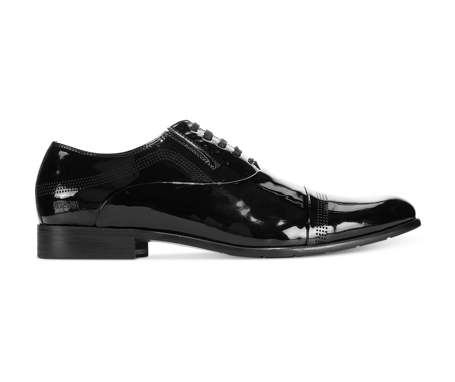 We are often told that clothes make the person, but we often forget that shoes make the outfit. 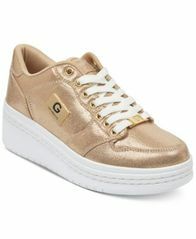 From catwalk high fashion to effortless casual, shoes complete the look. With so many wonderful and diverse options available from Macy's Lewiston Town Center in Lewiston, ID, we can make the look your look. 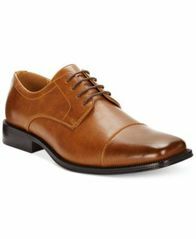 Whenever you shop for new shoes to add to your wardrobe - shop the selection of women’s, men’s, and kids’ shoes at Macy's Lewiston Town Center at 1806 19th Avenue, where you can find the perfect shoes for all of your dressing occasions. 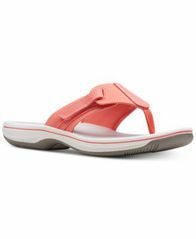 A soft knotted design and platform wedge heel give casual style an effortless lift in Clarks Collections' Arla Gilson flip-flops. 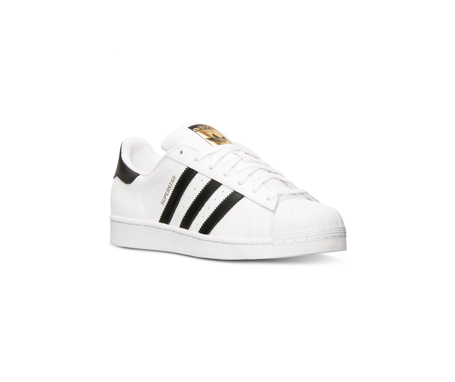 These just might be the most comfortable shoes you'll ever own. 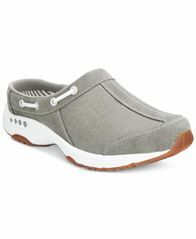 Equipped with a removable cushioned insole, this laceless slip-on clog style is perfect for feet that need a little extra attention. 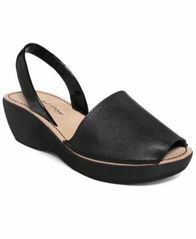 The Traveltime mules by Easy Spirit come in handy if you're traveling or have to be on your feet all day. 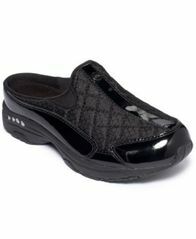 They're ideal for walking and light activity and available in various colors and sizes! 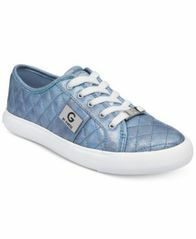 Give your favorite looks a street-chic boost in the bold platform heel and fun finishes on the Rigster wedge sneakers from G by GUESS.